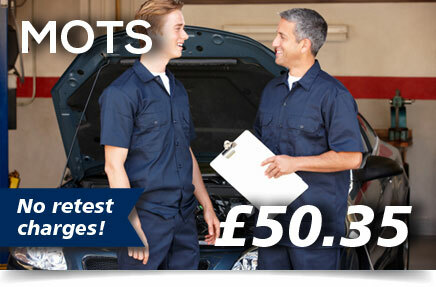 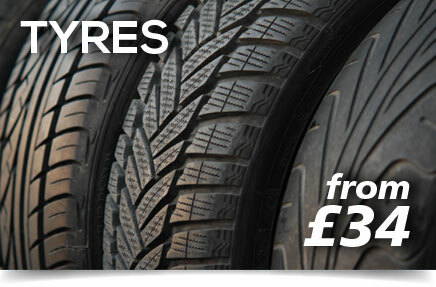 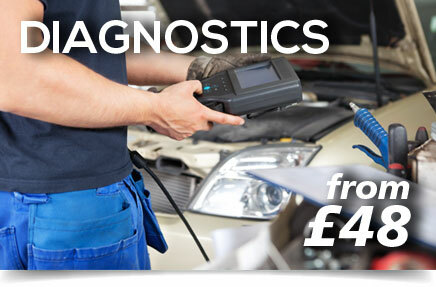 A & E Garage is a family run business based in Bournemouth, with over 27 years of mechanical experience. 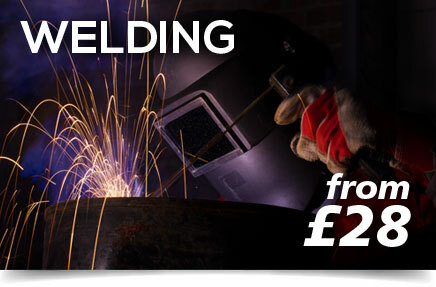 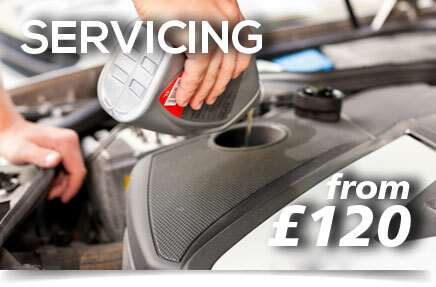 We undertake a very wide range of repairs and servicing all in house, priding ourselves on our reliable and trusted service to keep your motoring as hassle free as possible year after year. 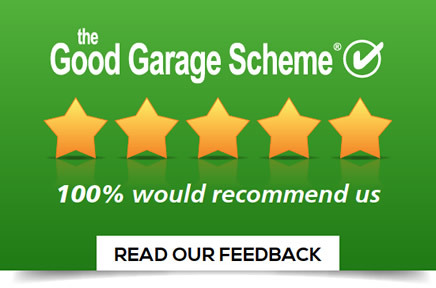 A pledge to our customer service is our official membership of the Good Garage Scheme, where we have worked hard to achieve a 100% recommendation from our customers. 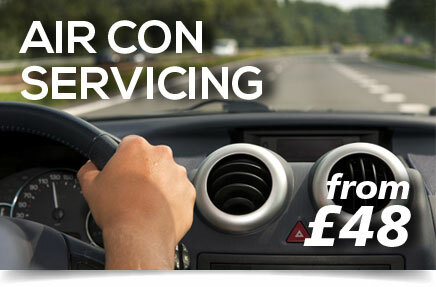 No job is too big or small so please don't hesitate to contact us.